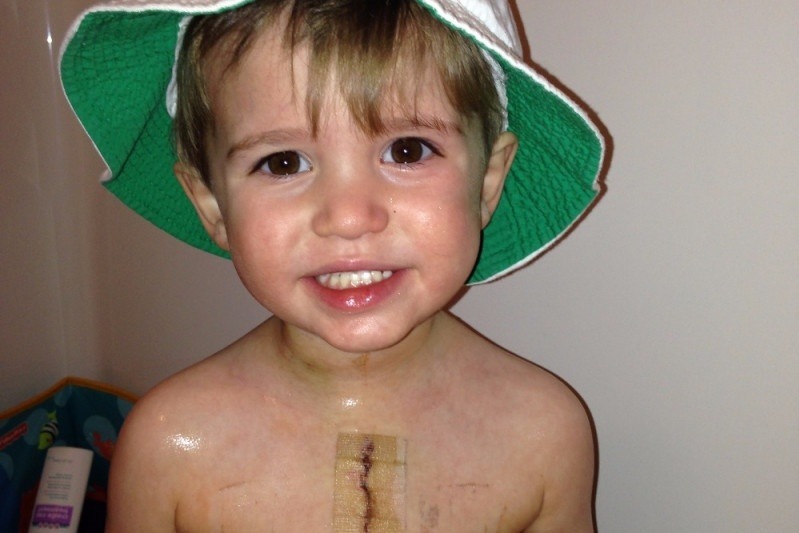 On December 17th, 2013, our son, Mason Williams had open heart surgery to repair 2 holes in his heart and re-route his pulmonary vein. It was an emotional and very scary time in our lives. Each year, in honor of his heart anniversary, we conduct a toy drive for Children's Healthcare of Atlanta Cardiac Unit. The first year we began, we were blown away when we raised $2,270 in 8 short days. For the past 2 years, we have been able to raise over $5,000 each year!!! Let's make the 5th Anniversary the best one yet! All the toys that we deliver on Dec. 17, 2017 will be used as Christmas gifts, birthday gifts or be used in the playrooms of CHOA.